Our philosophy at the 4R Ranch is simple and unbending. Honor our dogs by working as hard as they do each and every day. 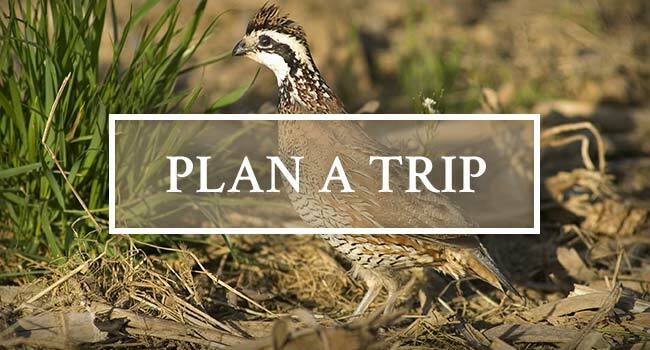 It is in that spirit you will experience world-class quail hunting, unrivaled hospitality, in a setting of the natural world that is beautiful beyond words. 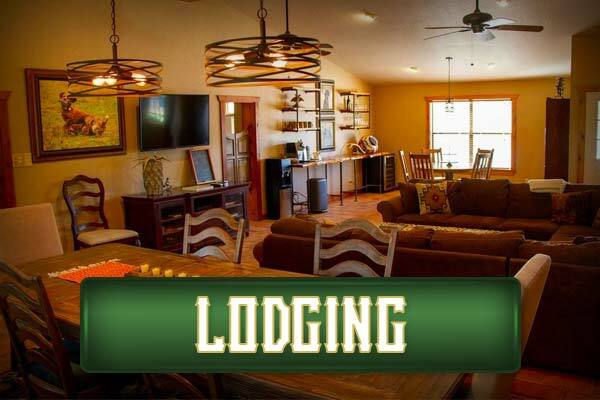 We are located 1 hour northwest of San Antonio in the beautiful Texas Hill Country. 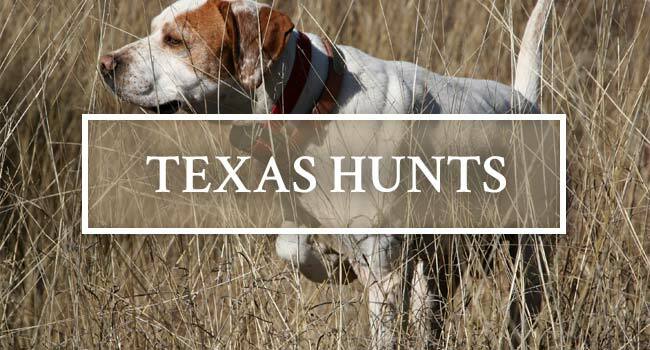 If you are looking for a half-day or multiple day hunt, we will tailor a hunt to accommodate you.